England has taken a lead of 4-0 in the series. 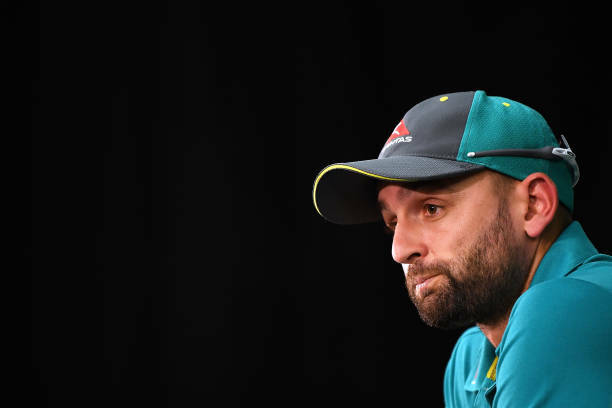 Australian spinner, Nathan Lyon has backed his Australian seam attack ahead of their fifth ODI match against England, despite losing 4-0 to their arch-rivals in the bilateral series. Australia is having a tough time against the number one ODI side, which has rushed them to 4-0 series lead at Riverside Ground, Chester-le-Street. 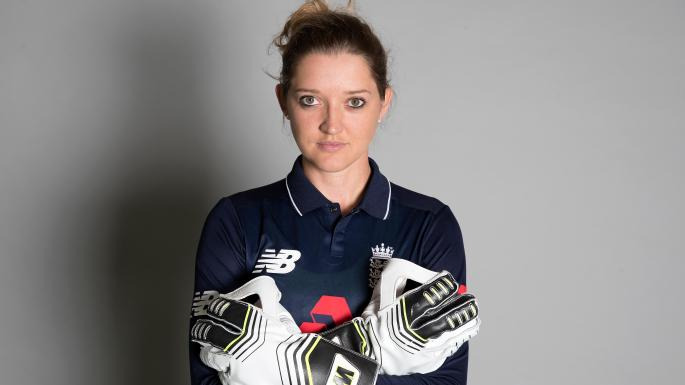 The fifth and the last ODI between the two nations will take place on Sunday, June 24 at Old Trafford, Manchester where the visitors will play to save their pride and on the other hand, England will look to have a whitewash against the Aussies. When talking about how this tour of England can be helpful for young Australian seamers, Nathan Lyon added "I think it's been a great learning curve and opportunity for all the bowlers,"
"It's been great for them to learn to perform under pressure because playing in a World Cup – what I want to do, what everyone else in this squad wants to do – that's what you're going to come up against, being under pressure. "To compete and perform under pressure, that's the biggest thing." Nathan Lyon concluded. While main supreme bowlers of Australia were injured for the series, the likes of Billy Stanlake, Michael Nesser and Kane Richardson were given duties to represent the nation against England. "It doesn't come naturally. You probably have to go through something to then understand how to get through it," Lyon said. "I've got a blueprint I go back to when batters start coming back at me or if I feel under pressure and that will calm my nerves down and really just focus me back on what my skill is." Nathan Lyon concluded. In the month of July, Australia will travel to Zimbabwe for a triangular series against Pakistan and Zimbabwe, starting July 1 where Zimbabwe will play against Pakistan in the opener of the series.